I’m on the road a lot and I know many of you out there are as well, spending hours upon hours driving, feeding stock, travelling between properties, spraying, and moving stock. How would you like to fill part with something else other than the Top 40 on the radio on repeat? If the answer is yes, I highly recommend integrating podcasts into your day. Whether you feel like learning, being entertained or being inspired, there is something for every mood, inclination and interest. Today, we will round up our favourite agricultural and farming podcasts to keep your ears and mind buzzing! And over the rest of the week, we will also highlight Rural and Regional Interest Podcasts, and Podcasts to switch off, relax and be entertained! Integrating learning into our days can be hard as we are on the go and often too tired at the end of the day to contemplate opening the mind to new concepts and ideas. 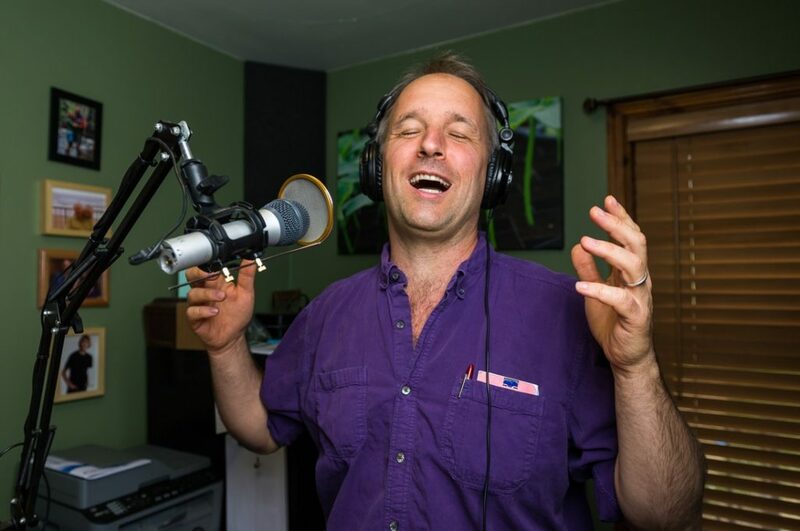 What is wonderful about podcasts, particularly if you are an auditory listener, is that you can be learning while completing other tasks – while driving, fencing, feeding, moving stock etc. You can easily incorporate learning into your day with a click of a button on your phone. The word Podcast was first mentioned in a 2004 Guardian newspaper article by Ben Hammersley (British journalist and technologist). He rattled off a list of possible names for this new amazing medium, coming up with podcast, bringing together the “pod” from Apple’s iPod (although not just for Apple users) and “cast” from the word Broadcast. Podcasts are essentially audio shows with a number of episodes that you can download, listen to, subscribe to and share. You can listen when you want, rather than having to listen to what is being played on air at the radio at that time. They can be produced by anyone, not just traditional and mainstream media outlets, which has resulted in many niche podcasts being created. Apple users: The easiest way is to head to your Podcast app icon (comes pre-installed) on your iPhone and search the podcasts below. If you click ‘Subscribe” you will be notified when new episodes are available. Android users: If you’re on Android, the Google music streaming app supports podcasts, which comes pre-installed on your device. Downloading podcasts when you are in service and then having them at the touch of the button when and wherever you are is a hot tip so you’re never be stuck without something to listen to! You can pause, rewind and start again when you want to. You can also listen through other podcast listening apps, including Spotify, Soundcloud, Stitcher (iOS and Android), Speaker. 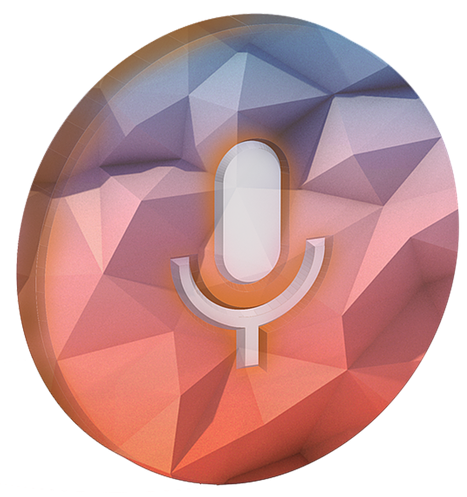 See this list of the 10 best podcast apps for iPhone users and the best Android podcast apps. You can also listen via heading direct to a website or through searching on Google – In this blog, we will provide different options for listening for you. 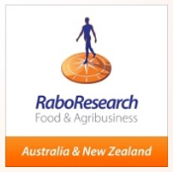 Updated weekly, the Rabo podcast covers market movements and analysis over a range of commodities, export trends, supply chain insights and technology and innovation. 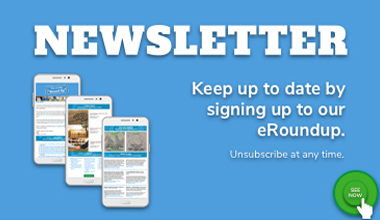 Podcasts include “Is the Weather Tightening its Grip on Milk Supply?”, “Are Australian lambs getting too big”, “Cotton’s rollercoaster”, “Crunch time for the Australian Dairy Industry” and “What’s Driving the Growth of the Global Oilseed Market”. Find on your Podcast device app, Libsyn, iTunes, Soundcloud, Tune In, and Podbean. 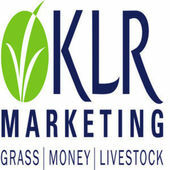 The first episode in this podcast series introduces the three founders of KLR Marketing and the background to their business and school. Interviews to follow focus on some great Australian farming characters across our country, including talking Ruminant Nutrition with Terry McCosker, Farming Families with Pip Job, Health Body – Healthy Business with Joy McClymont, and even an podcast interview with me! Older episodes also give great and practical insights into improve livestock marketing and business planning and performance. Find on your Podcast device app, iTunes and Player FM. 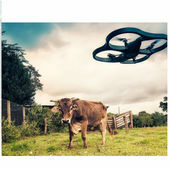 Bushtech – Agtech So What? Find on your Podcast device app or iTunes. 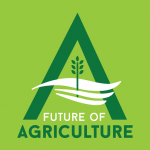 Andrew Bomm from Progressive Agriculture has a new podcast up which includes a number of short episodes per series topic. Topics include: Talking agtech adoption with Matt Kelly from Precision Agriculture, Farm transition podcast with Toby Locke from Future Farmers’ Network, Agricultural policy and advocacy podcast with NFF CEO Tony Mahar, Farm business tax and accounting podcast with Rob Fry, and a Farm finance podcast with Kristian Bonetti. Find on the Progressive Agriculture website. With each podcast Alastair Rayner shares information on the latest research for livestock production, tips to increase productivity & profitability and herd health advice. Recent episodes include “A new era for the industry – value based payments”, “Are your bulls ready to work?”, A”re your NVDs up to date?” and “Bringing your new bull home”. Find on the RaynerAg website. Although this has not been added to since 2014 (insert sad face), there is some great content featuring past Nuffield scholars. 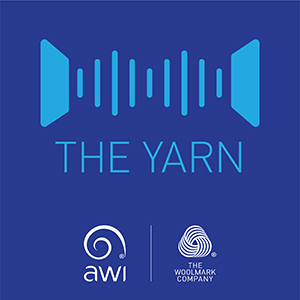 Episodes include Dr Kelly Manton-Pearce on sheepmeat supply chains, 2012 Scholar Ewan McAsh on revitalising the NSW oyster industry, 2012 Scholar James Walker on improving western Queensland production systems and 2013 Scholar Matthew Ipsen on sheep reproduction systems. Who isn’t an avid listener of the Country Hour?! But I’m not always near a radio at the allocated time each day and missing it feels like my day isn’t quite complete! Well, worry no more! 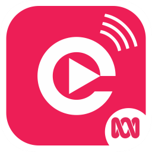 Grab the ABC listen app, and amongst many other ABC programs, you can listen to past Country Hour episodes. Each day’s episode is usually up within 3 hours of the live program. Find on ABC listen app, or search Country Hour in your podcast app or in iTunes. The Country Hour was first broadcast in 1945 and more than 70 years later the NSW Country Hourteam of specialist rural reporters continues the tradition. 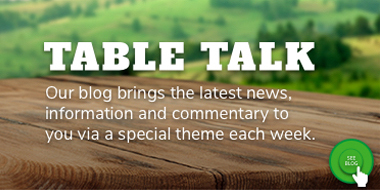 There are SO many farming podcasts coming out globally, we cannot possibly list them all here. Listed are a select few for you to consider. 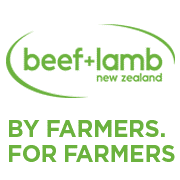 This podcast out of New Zealand focuses on specific topics and feature farmers and their learnt experiences. 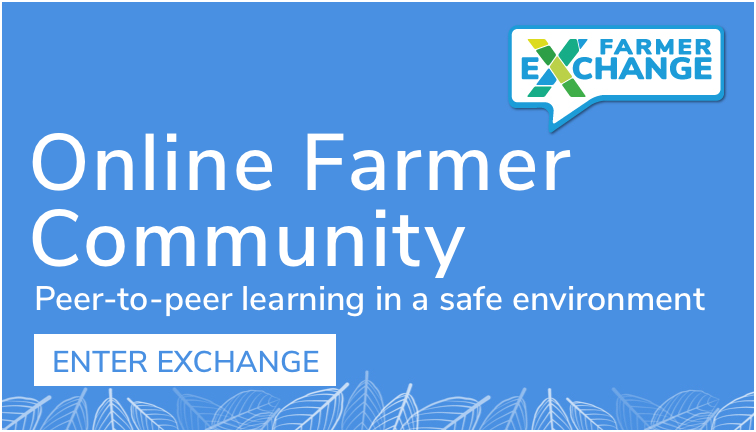 Topics include “Hogget lambing – unlocking the potential”, “Better Beef Genetics and the Dairy Industry”, “The Lamb Weaning Decision”, “Lucerne and other dryland legumes” and so much more! Find on your Podcast device app, iTunes, My Tuner Radio, Player FM, and Podbean. Find on your Podcast device app, Libsyn, iTunes, Player FM, and Stitcher. Rock & Roll Farming – Libsyn, iTunes, Player FM.